With a growing population exceeding 54 million and a yearly discretionary spending over 164 billion dollars, now more than ever, understanding US Hispanics is essential for companies in the United States. 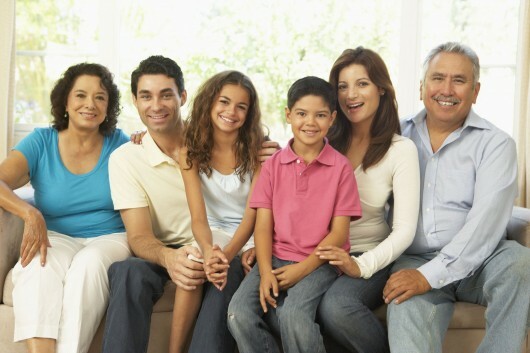 From consumer and electronics goods, to automobiles and home sales, US Hispanics are constantly shaping and re-defining the way business is done. At Latin Field we have conducted countless quantitative and qualitative research projects for many years with this often misunderstood segment. Our team has experience living and conducting business in Latin America and the US and understands the cultural nuances that make all the difference to achieve successful research outcomes and obtain meaningful insights.